Blur have announced that they will release 'The Magic Whip', their first album in 12 years, on April 27. The band – Damon Albarn, Graham Coxon, Alex James and Dave Rowntree – made the announcement at press conference hosted by outgoing BBC Radio 1 presenter Zane Lowe at Chinese restaurant The Golden Phoenix in London's West End, which is ongoing at present. 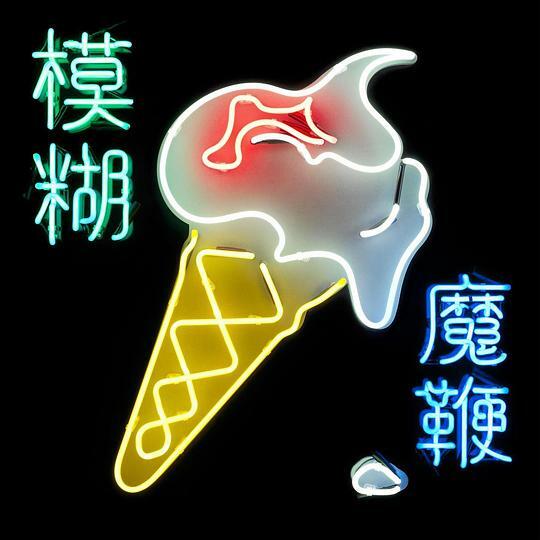 The al... (展开全部) Blur have announced that they will release 'The Magic Whip', their first album in 12 years, on April 27. The album's producer, Stephen Street, also attended. 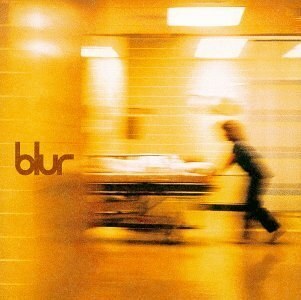 Blur recorded an album's worth of material in five days in Hong Kong in May 2013. However, in an interview published by NME in July 2014, Damon Albarn said that because he likes to work in shorter, more concentrated periods of time he feared that he would never return to the tracks the band made while in Asia. "There are about 15 songs we recorded in Hong Kong," he said at the time. "The annoying thing is, if I'd been able to write the lyrics there and then about being there, we'd have finished the record. But sometimes, if you can't do it all at once, it dissipates really and I don't know what I'd sing about now with that record. There's some great tunes on there, but it may just be one of those records that never comes out."